Fashion Retail Textile Job- a quintessential job portal where zealous job seekers meet the recruiters. It's a right rostrum to let your search begin for a life changing job in a textile industry. 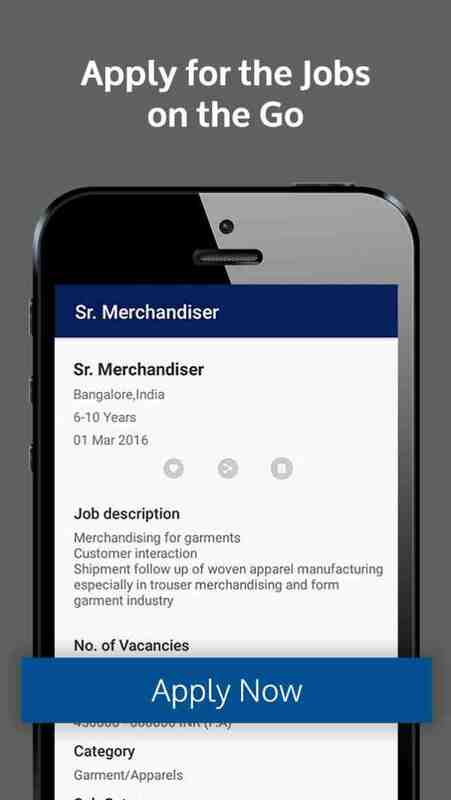 Fashion Retail Textile Job- is yet another bestselling application leveraged by Fibre2Fashion, who is ahead of the game in the fashion retail & textile industry. Being one of the fastest growing recruitment platforms, it has created a history of placing the would-be leaders of the Fashion industry in the most merited positions. This job search app has an exciting features and easy to use interface. Creativity, innovation, imagination, fabrication are few words that define the jobs in garment industry, and these traits come with a right job seeker hired at the right position. 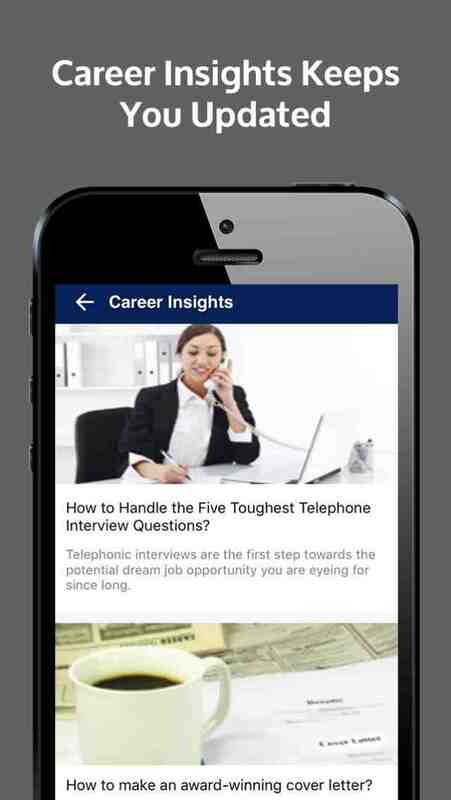 With this app on your device, you gain the power to monitor your career trek. The app provides you with a set of following tools to seek the best location based jobs in the fashion industry. •Easy signup and registration for job seekers. •Swift and the plain sailing way to find jobs based on location. 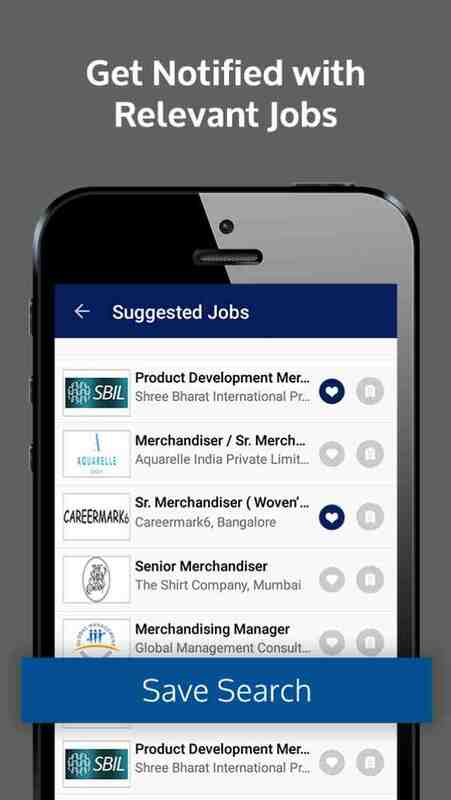 •Notifications regarding new job openings and pristine opportunities matching your job profile in the textile industry. •	Allows to set preferred job alerts. •Insert Bookmarks and select the preferred job in one go. •Regular notification regarding the job profile, i.e. who has viewed the profile. •Updates about the latest fashion and job opportunities in the textile industry via fashion & job insights. 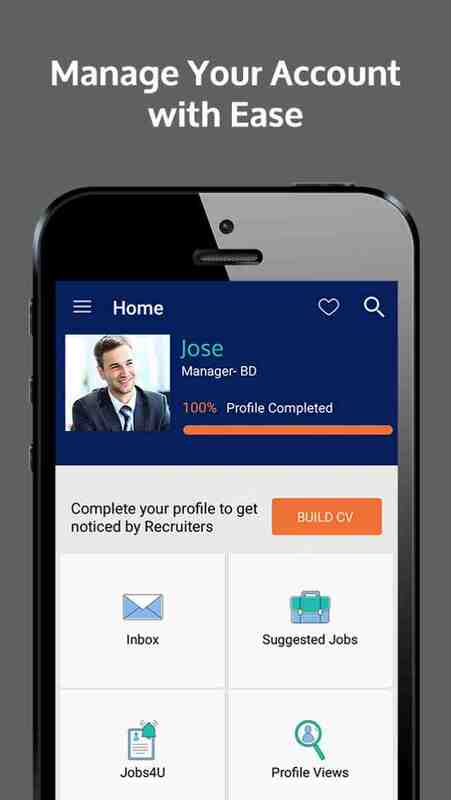 •Connects millions of job seekers and recruiters on one common platform. •Conduct an intensive market research and offers recommendations for upgrading the job profiles to meet your dream job in no time. •A disparate "Seeker's Services" to heighten your chance of being hired. •Allows to introduce ‘secured view settings', if your current job leaves you downcast. •And most importantly, a paramount amount of privacy granted to your personal information. With this amount of liberty in your hand, you can surely be the sailor of your own boat. Get signed with this new app and save your time doing something really worth doing. Invest your time in developing your skills and let your skill find a right place to blossom be our responsibility. Fire2Fashion.com is a pioneering platform offering a wide gamut of solutions for corporate, market analysis, mass media promotion along with recruitment in the textile industry. Having marked its presence in more than 190 countries, Fibre2Fashion is deemed to reach the skyrocket success with over 6,00,000 registered members from worldwide. It has altered the dimensions of the textile industry, with prime focus on serving to every nook and cranny requirements of the customers in the textile fraternity.